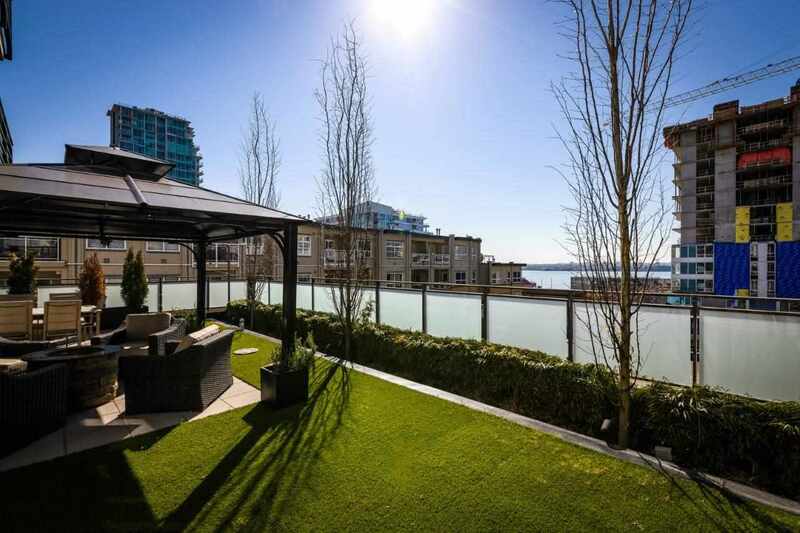 I have sold a property at # 1708 58 KEEFER PL in Vancouver. Great views here! South East facing, 2 bedroom, 2 baths upper floor unit at Firenze. Featuring 2 separated bedrooms, bright living room, large storage and spacious balcony. Granite countertop in the open kitchen. Amenities include indoorpool and exercise room. This won't last!